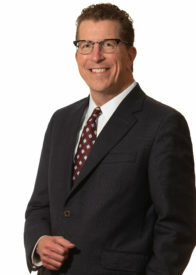 Baker Botts, one of the oldest, largest and most successful corporate law firms in Texas, has chosen John Martin, a partner in its Palo Alto office, as its next managing partner. 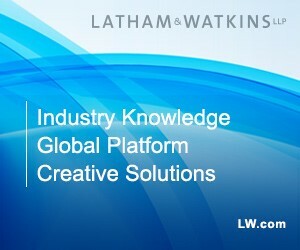 He is the firm’s first non-Texas based partner to lead the 725-lawyer operation. Jennie Howard’s first day in the legal department at Houston-based Kraton Corp. began with her assignment to a $1.7 billion acquisition. She had to hit the ground running. Three months later, the deal was closed and she got REALLY busy overseeing a wide variety of corporate responsibilities. 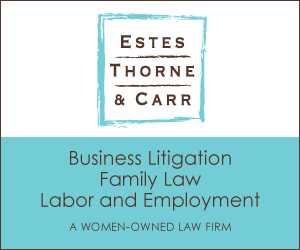 As a result she’s a finalist for Rookie of the Year in the 2019 Houston Corporate Counsel Awards. When Tim Johnson’s friend and boss – the founder of the company he worked for – died tragically in a plane crash, it was a “punch in the gut.” But things were about to get worse. 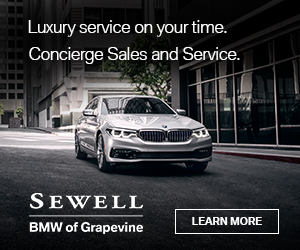 In the wake of his friend’s death, Johnson uncovered a massive fraud at his company. 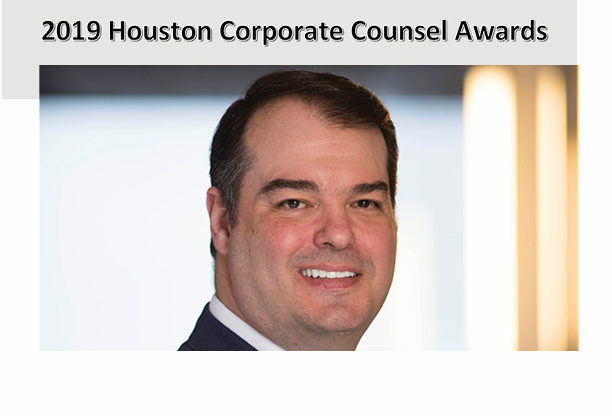 The skill and determination with which he approached that problem, as well as others that emerged at Peak Completion Technologies, has resulted in his nomination as GC of the Year for a Small Legal Department in Houston’s 2019 Corporate Counsel Awards. One of the most discussed parts of the Tax Cuts and Jobs Act of 2017 is IRC section 199A, which includes the complex rules for determining when a taxpayer can deduct up to 20% of certain “pass-through” income. Jason Freeman of Freeman Law provides an analysis of the Treasury’s final regulations governing this provision. With the help of a deep-pocketed backer, property owners are duking it out with the owner of the resort, who says he has been unfairly targeted. Precision Drilling GC Veronica Foley is fluent in Spanish, fluent in French and talented in ways that her colleagues regard her as “a superstar.” From unique legal projects to everyday functions she helps keep the company out in front of issues. 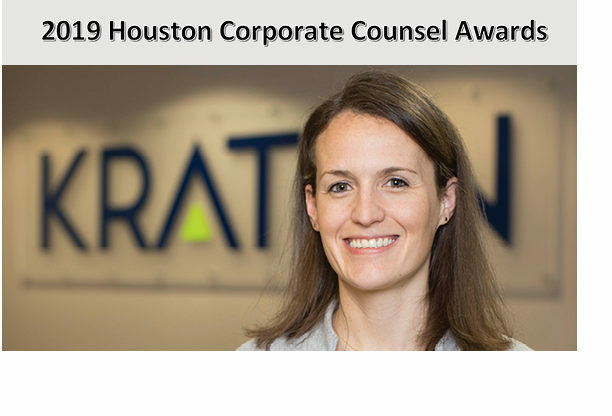 And now she is a finalist for GC of the Year for a Mid-sized Legal Department in the 2019 Houston Corporate Counsel Awards. When Apache Corp. and Kayne Anderson Acquisition Corp. set up a joint venture to develop West Texas assets, that turned out to be the easy part. But add Apache’s desire to contribute options for long-haul pipelines to the Texas Gulf Coast and things got complicated. Apache’s GC and outside counsel Bracewell solved a trunkful of structural difficulties, leading them to become finalists for the M&A Transaction of the Year in the 2019 Corporate Counsel Awards. Claire Poole explains why.